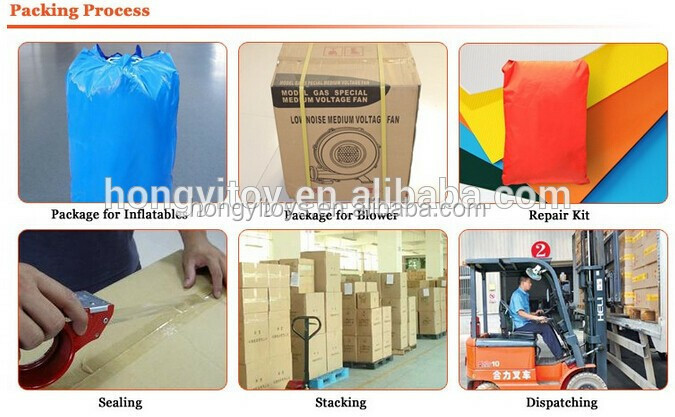 1, Water proof, can be used in the rainy and sunny days. Easy set up and put it away, movable and foldable. 2, roll up and removable doors,windows, according to customer actual needs..
4, Air layer, not hot and cold when people have temporary activities in it. 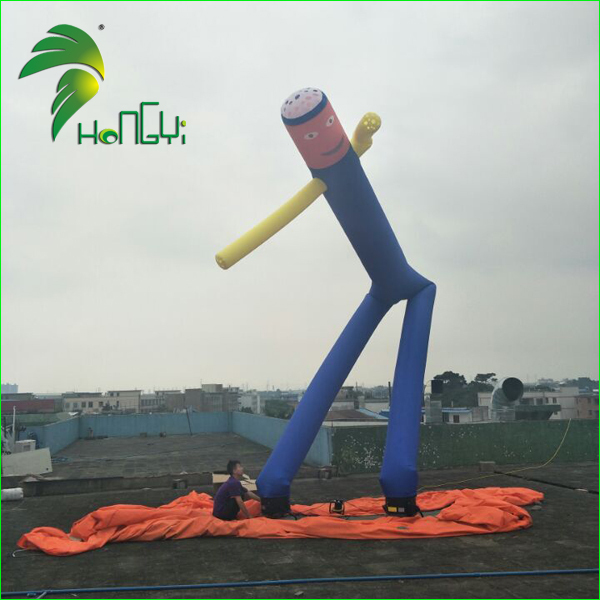 Application Advertisement, rental business, parties, clubs parks, squares, outdoor entertainment, backyard fun and other business functions. 2. Repair kits and instructions. 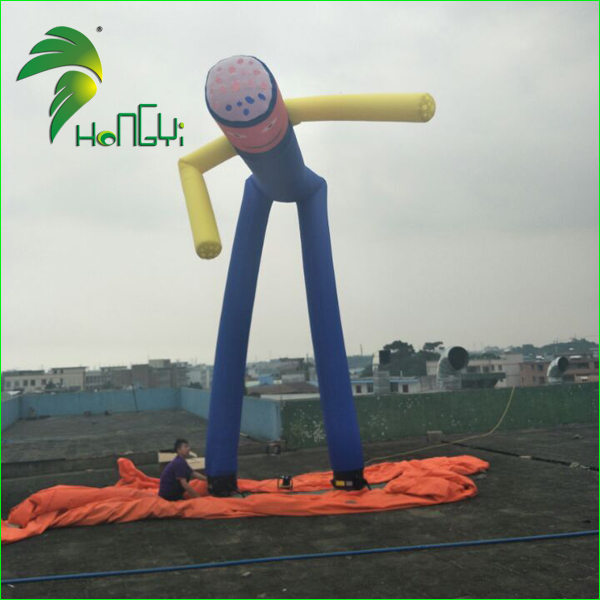 Our company Hongyi is a profession manufacturer of inflatable products with more than 10 years' experience, based in Guangzhou. 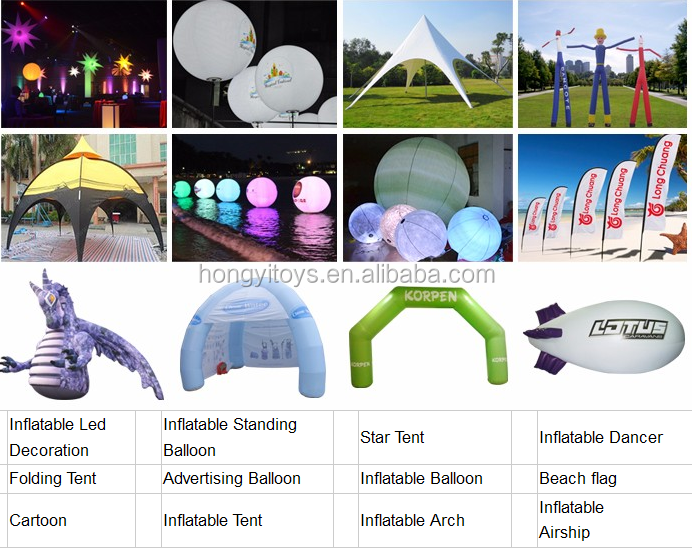 Our main products include inflatable arch, cartoon, advertising products, inflatable balloon, inflatable lighting, inflatable slide, inflatable arch, air dancer, airship&blimp, tent ,etc. 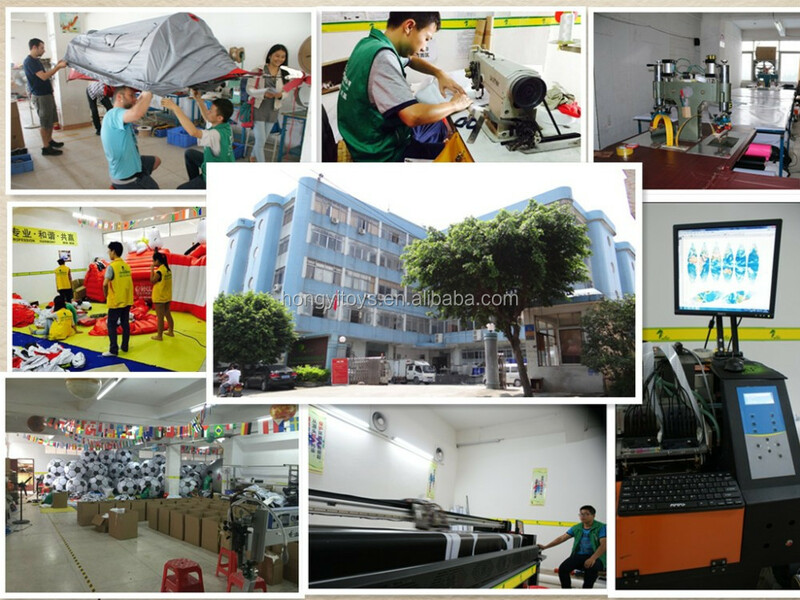 Our company has advanced production equipment, exquisite craftsmanship and a professional team of technicians and design. We also have high-quality marketing persons. Due to high quality products and creative and excellent designs, our company has been winning a good reputation in domestic and overseas markets. 2.Once we receive the deposit payment, we will arrange production immediately. 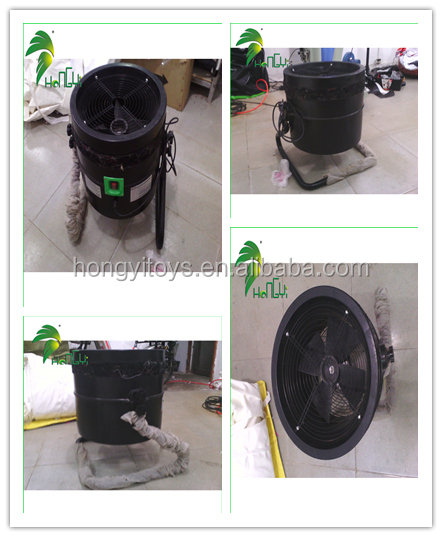 3.Once we finish the products , we will send you the photos for your check and confirmation. 4.If everything is ok, you pay the balance amount. 1. 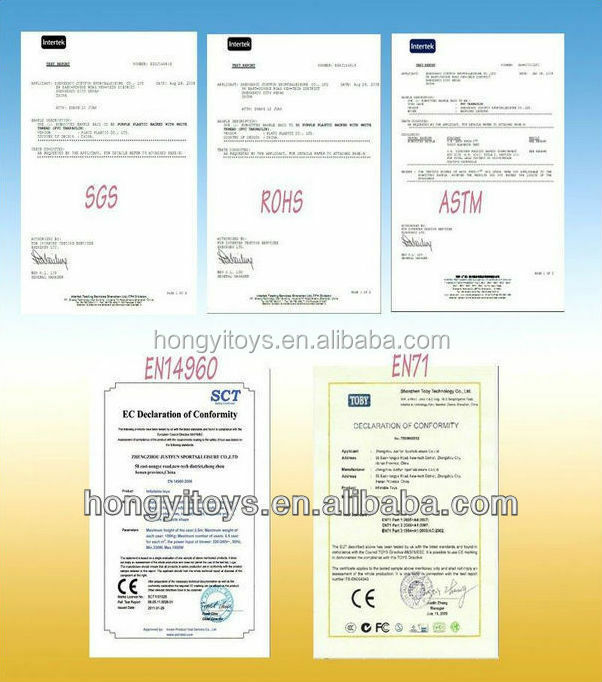 What are Hongyi’s sales terms and warranties? 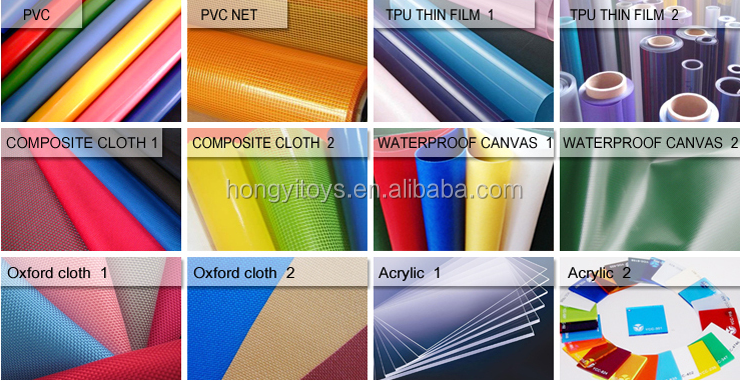 Our Hongyi products are offered for sale worldwide. Most products come with a one-year guarantee (some limitations apply). 2. 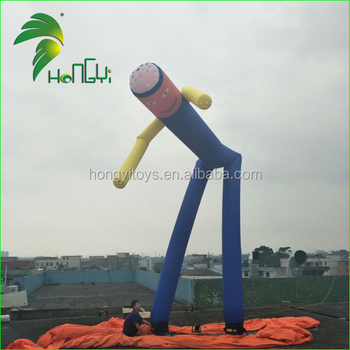 Does Hongyi make custom designs? Yes, just submit your detailed renderings, and we can create your custom products. Allow at least three weeks to receive your custom shape in time. 3. What is available for international customers? Payments are accepted through T/T, Western Union and Paypal. 4. How do you clean the products? Detach the fabric from the fan/blower. Spray soiled area with pre-wash remover. Set the cycle to gentle cycle on cold with minimal rinsing and one load larger than it actually is (i.e. small load should be set to medium load). 5. 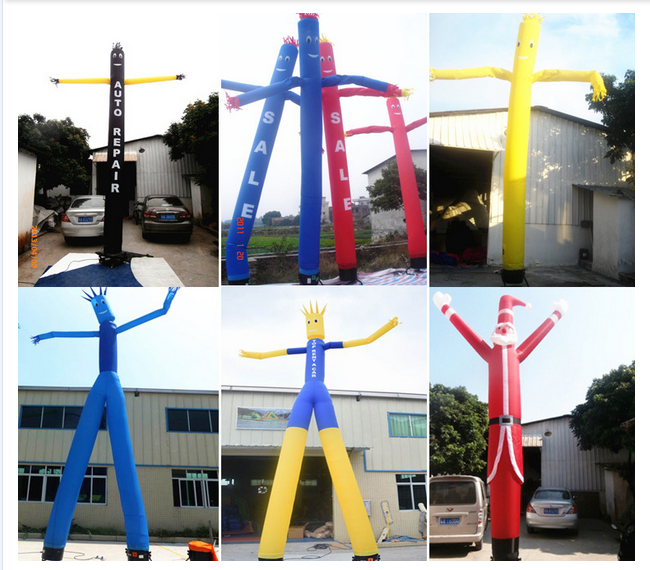 How the standing inflatables(inflatable cone, inflatable ivory, inflatable column, etc.) work? screw in the bulbs, attach the fabric, and plug in. 2) You should not clean the air blower. With a chemical solution as this may damage the coating and plastic parts.